Are you looking for love this season? 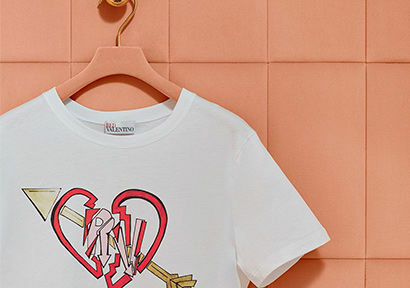 If so, REDValentino has literally got you covered. 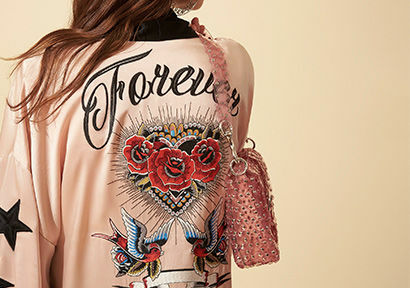 The new season’s offering features an embroidery that will that will make you stand out the most, especially if you’re looking for the perfect going out dress for any occasion, from a romantic date to a night out with your girlfriends. 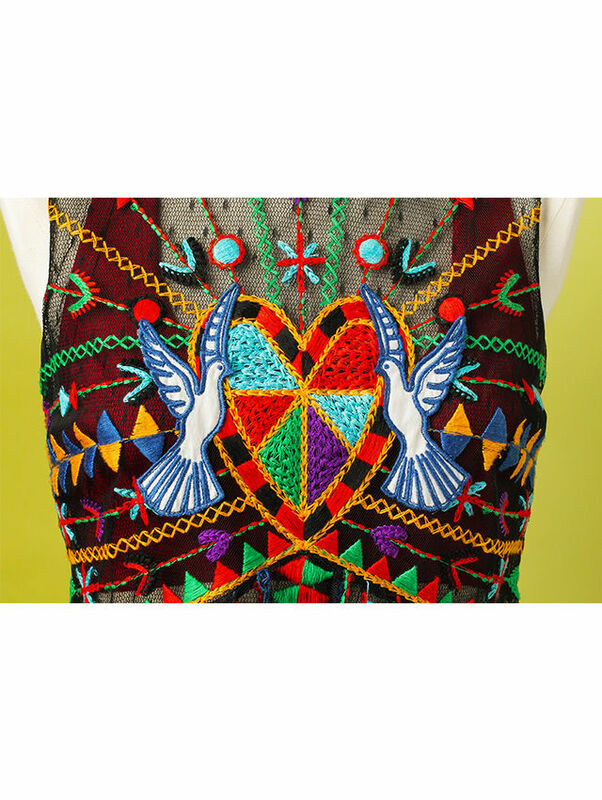 The Love Celebration embroidery is an explosion of love, with a central multi-coloured heart with two embroidered doves’ patches, creates rays of vivid coloured thread embroidered lines, composed by hearts, arrows and triangle geometric shapes. Featured on a semi-sheer dress, it will be perfect if worn with REDValentino’s REDBallett Sneaker in a bold hue of red. If you’re still in the mood for some semi-sheer love, yet are not feeling too brave to don the dress, the embroidery also features on a top, and will look uber-cool if paired with this season’s new embroidered denim offering.